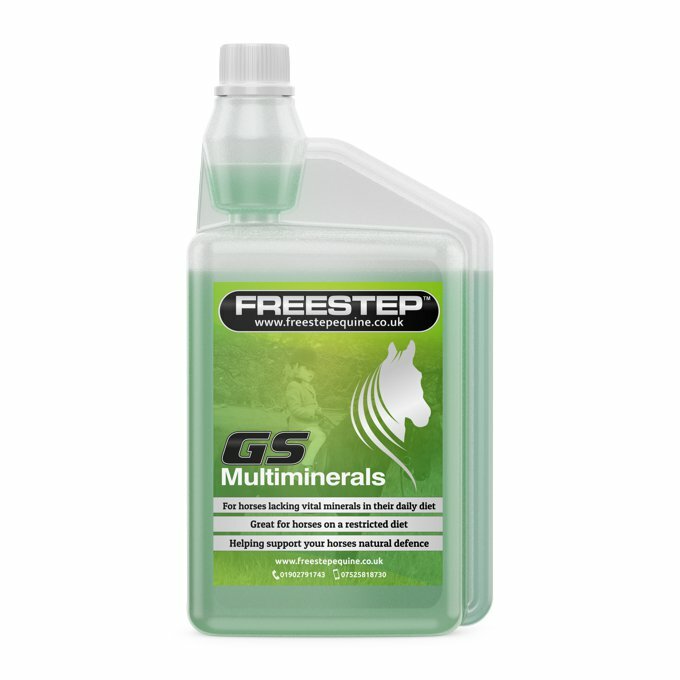 GS Multiminerals contains a range of micro/macro minerals and bioavailable vitamins for horses prone to EMS/obesity/laminitis. For horses lacking vital minerals in their daily diet. Especially for horses on a restricted diet. 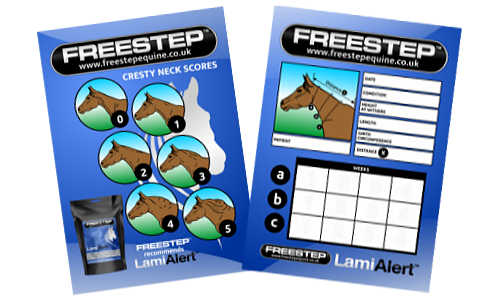 Helping support your horses natural defence. Horses lack vital minerals and with the results from our recent research food and soil are 40-70% depleted. GS Multiminerals contains a range of micro/macro minerals and bioavailable vitamins for horses and horses on a calorie counting high fibre, restricted diet. Modern farming methods and poor soil quality have caused the depletion of vital nutrients in the grease and soil, even the best quality feeds do not contain a balance of the necessary compounds vital to the daily diet. 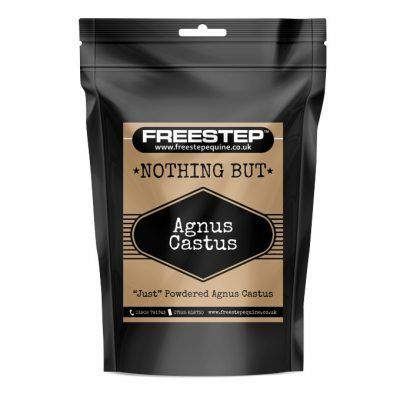 This supplement contains over 30 micro and macro minerals including zinc, magnesium, phosphorous, calcium, sulphur, thiamine, selenium, boron, strontium, copper. More importantly the supplement contains 10 of the major antioxidants from plants known to prevent the damage done by oxidative stress, plus a range of bio-available vitamins and natural probiotics. 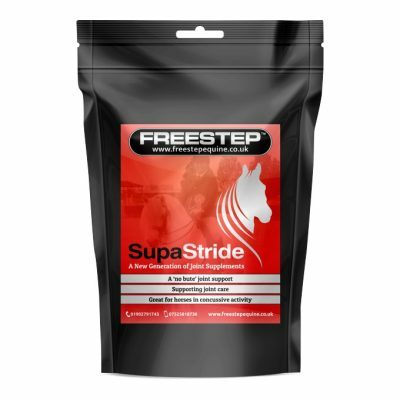 This liquid supplement simply represents the best you can give your horse and it has only come together as a result of the findings of two major scientific studies. 10ml per day maintenance. 30ml per day to aid recovery. Can be added to drinking water of feed ration, DILUTE WITH WATER IF SYRINGED.